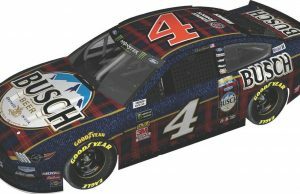 Joey Gase’s No. 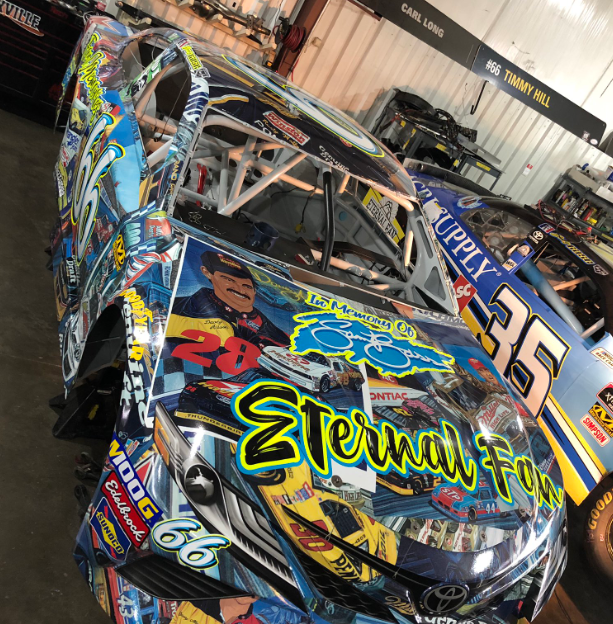 66 Eternal Fan Toyota Camry will be wrapped up honoring the life of NASCAR artist Sam Bass for this weekend’s running of the Toyota Owners 400 at Richmond Raceway. After weeks of teasing, the car was unloaded at the 0.75-mile track. 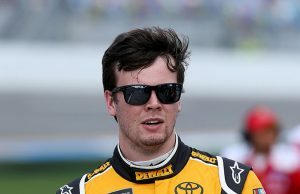 The 26-year-old Gase will be making his third start of the season in the Monster Energy NASCAR Cup Series. 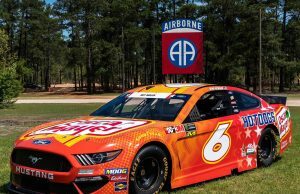 He will also compete in Friday’s Xfinity Series race.